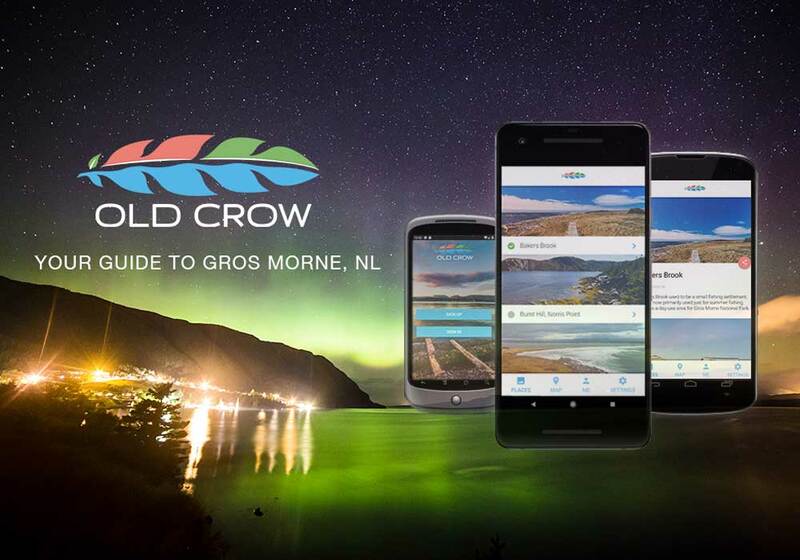 Old Crow Mobile App (iOS & Android) - Sevenview Studios Inc.
We were thrilled to work Old Crow Magazine to develop a mobile app. 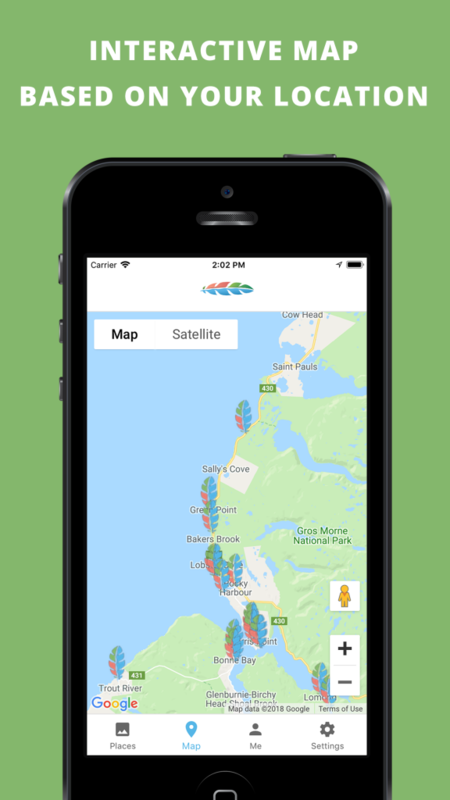 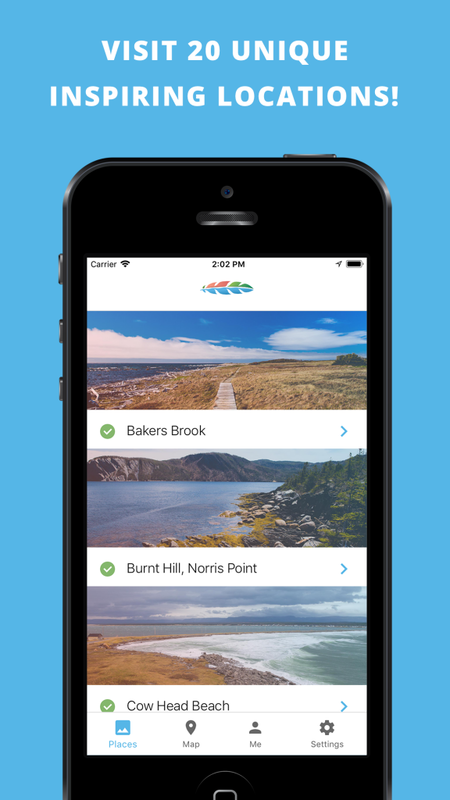 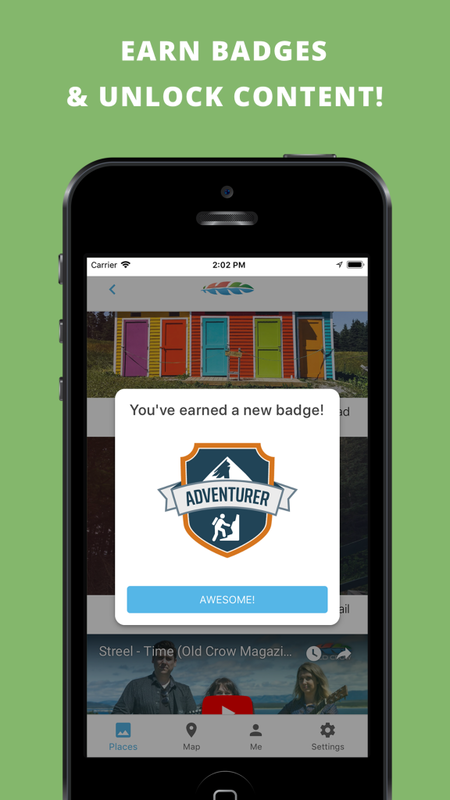 The app was designed to showcase local tourist attractions using gamification (earning badges) in Gros Morne, NL. 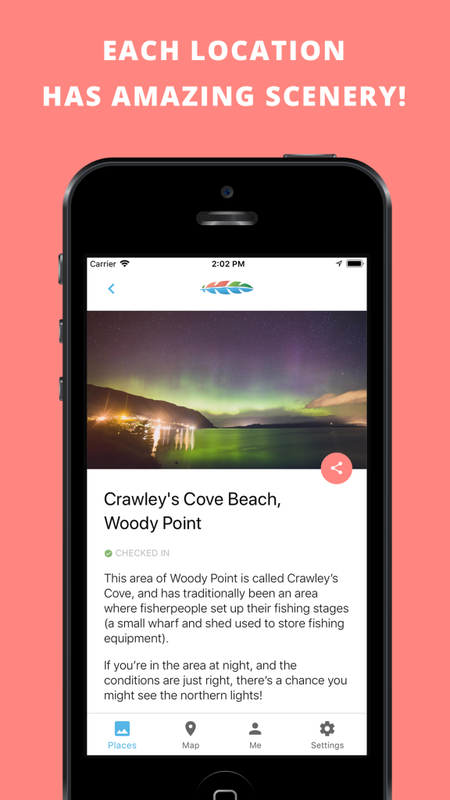 See below for more features, or view/download the free app on iOS or Android.